Kardamili. 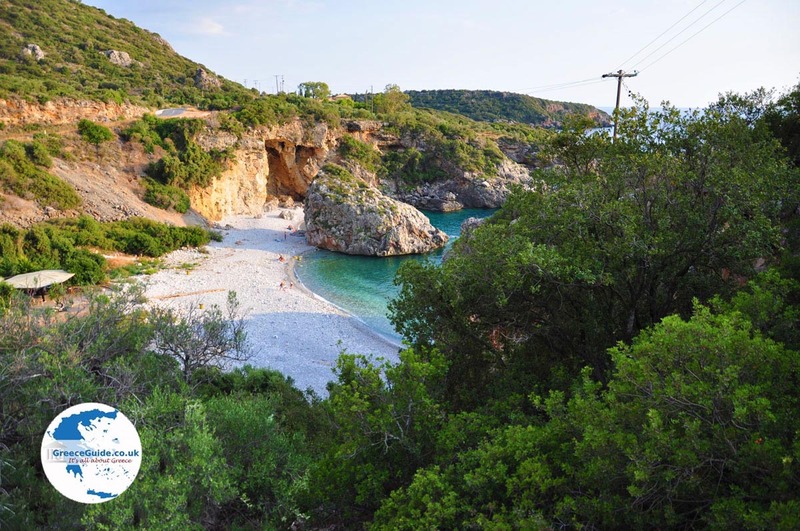 Kardamili is one of the most popular seaside resorts in the Messinian Mani at the Peloponnese of Greece. 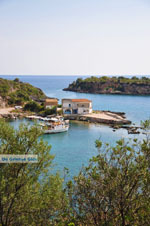 The village is about thirty-five kilometres from the capital of Messinia; Kalamata. Kardamili has a rich history. 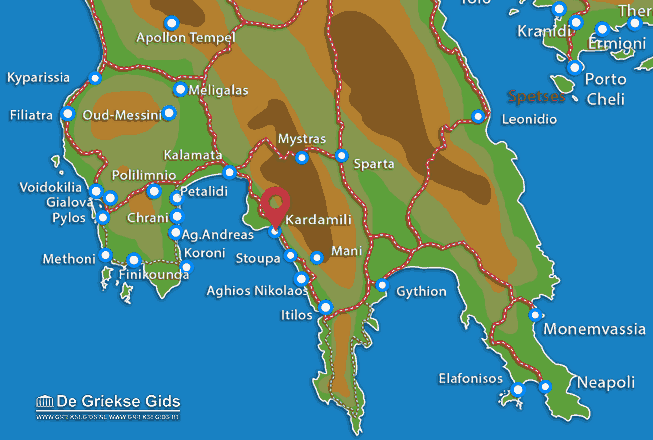 According to Homer Kardamili was one of the seven cities that Agamemnon gave to Achilles, so that Achilles would participate in the Trojan War. 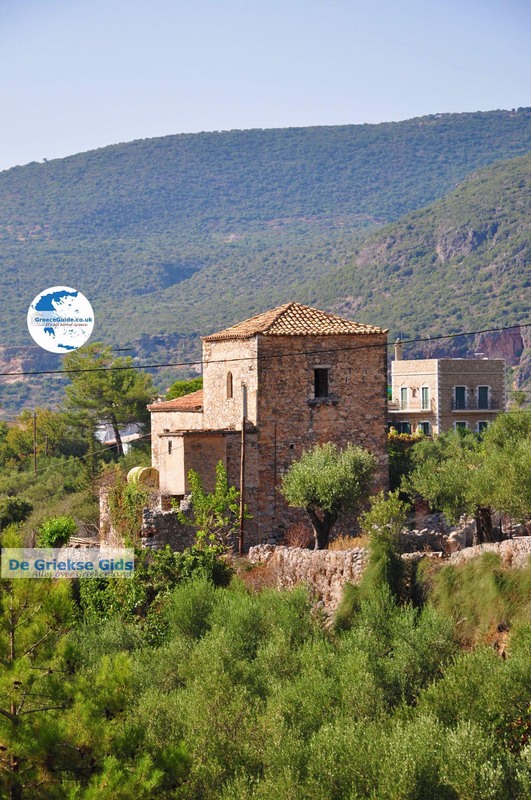 Kardamili is a picturesque village with beautiful stone houses with ceramic roofs. 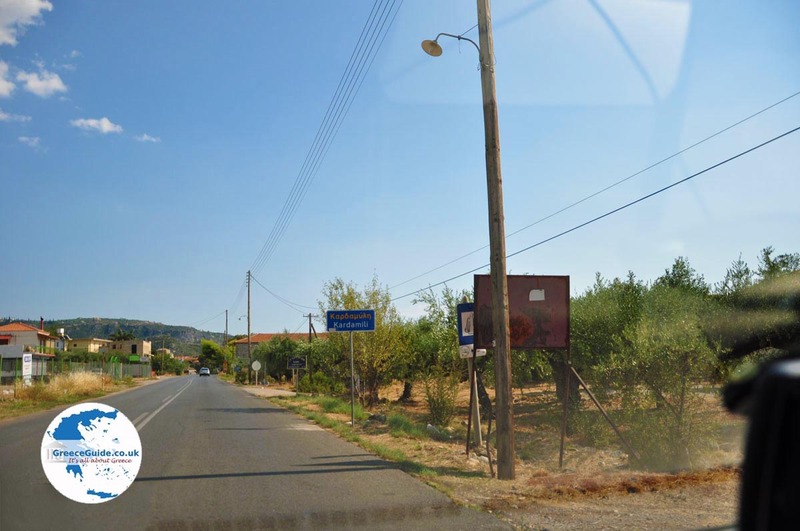 The village is located in the middle of olive groves. 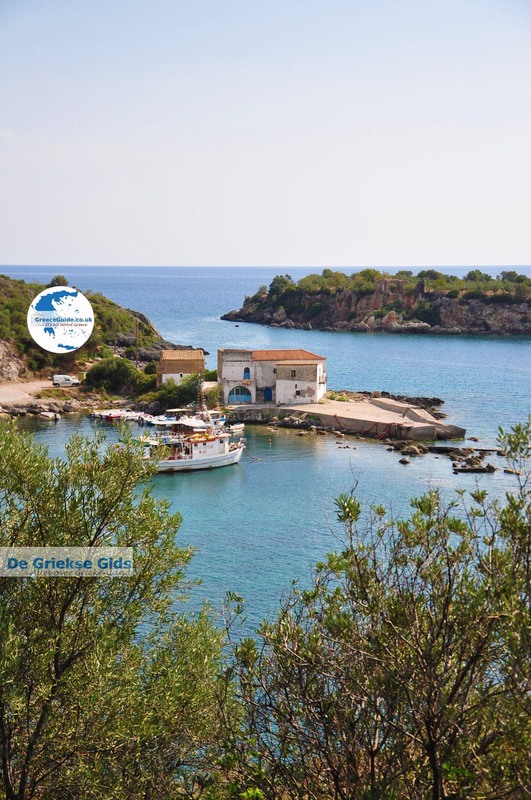 On the north side there is a small harbour. 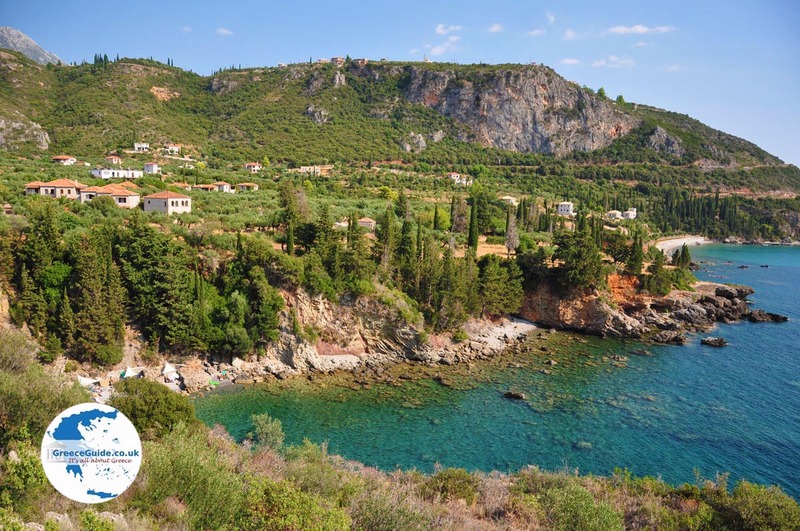 At about two hundred meters from the coast, lies the island of Meropi. 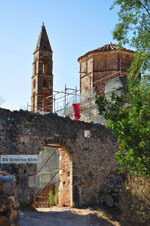 Here you can see the ruins of an ancient Venetian wall and the church of Agios Ioannis. Behind Kardamili, on the side of the hill, is former Kardamili. Here you can visit the ancient residential complex of the family Mourtzinos, one of the prominent families from the 17th century. The complex is surrounded by a wall and inside the walls is the beautiful Byzantine church of Agios Spyridon. In and around Kardamili are several pebble beaches. 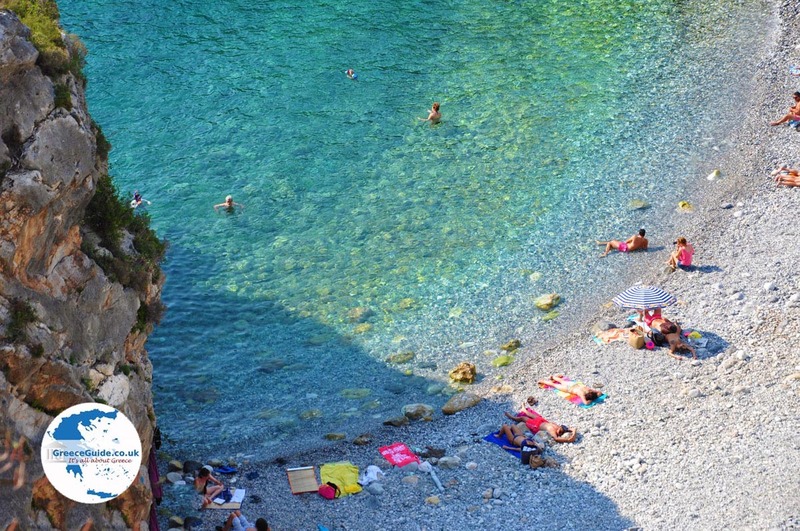 In the village itself are many nice restaurants and traditional kafeneions. 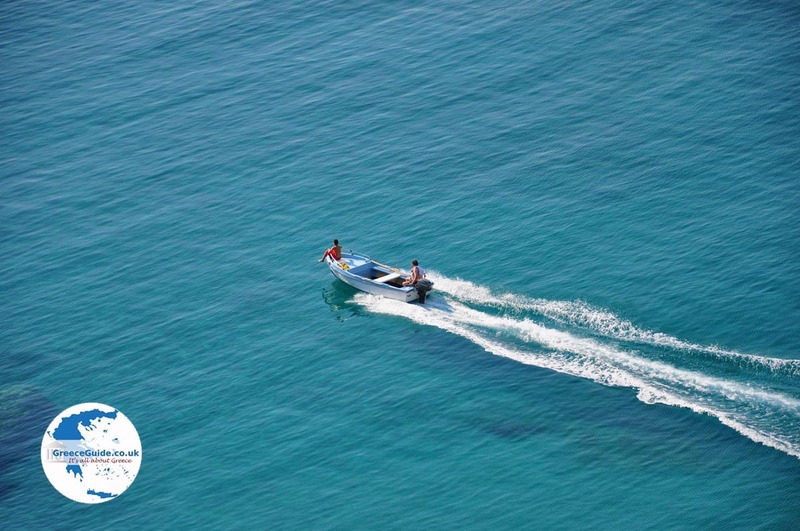 Messenia: Where on the map is Kardamili located?